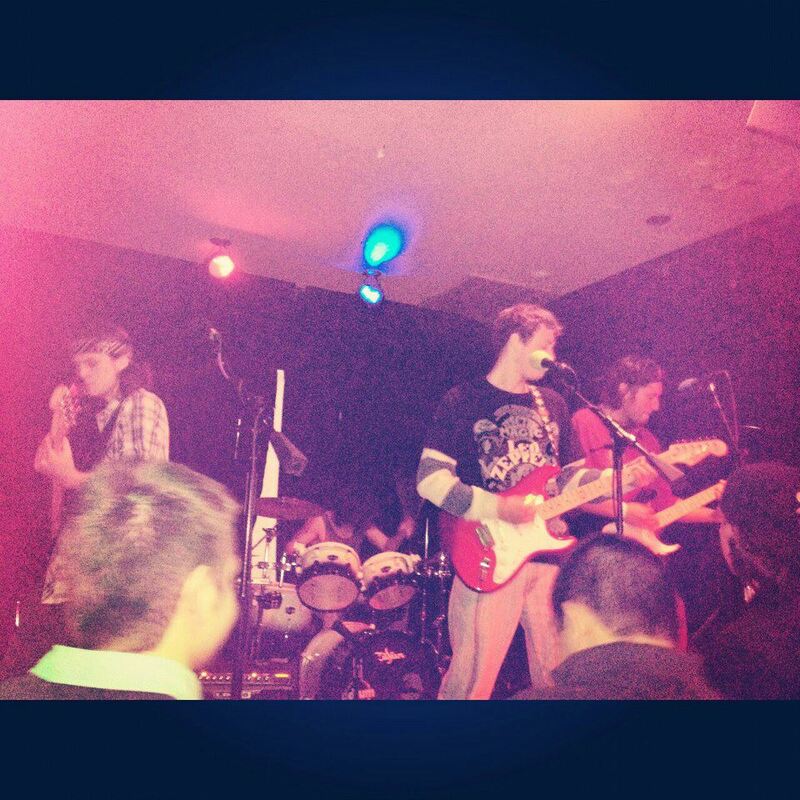 About Us & History: Ramjeta is a band from Chicago that started gathering fans as a trio in 2010. They began playing bars, restaurants/beer gardens, block parties, etc. They added a 4th member (John Hall) in early 2012 and hit the studio to record their first demo, which is available on soundcloud and youtube. Since then Ramjeta has been promoting, rehearsing, and searching for their chance at the big time. Their most recent show was at the Canopy Club in Champaign IL and was their largest performance to date. Always looking for places to play, Ramjeta is a young, dedicated, and wildly talented group that pushes for opportunities to make their presence known.